We encourage entrepreneurship in local food production. We encourage PSE changes which increase access to healthy foods. We advocate for healthy eating as a proactive approach to achieve positive health outcomes and lower chronic health conditions. In September 2015, Live Well Crawford County, New Venture Advisors, and K-State University partnered for a FEAST — Food Education Agriculture Solutions Together — strategic planning session. The grassroots tool strives to help communities mobilize around improving their local food systems. To download the report highlighting results of the session, click on the button above. 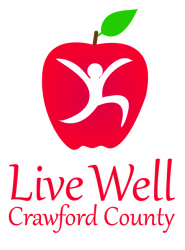 New Venture Advisors, under the guidance of Eat Well Crawford County and with support from Kansas State University’s Center for Engagement and Community Development, conducted a food systems assessment of Crawford County, Kansas. The goal of this study was to develop a prioritized action plan for Eat Well to focus the group’s energy and efforts for the next several years. A recommended action plan emerged. To download it, click on the button above. Interested in making our communities have healthier food options available to residents? Please join us! All are welcome. 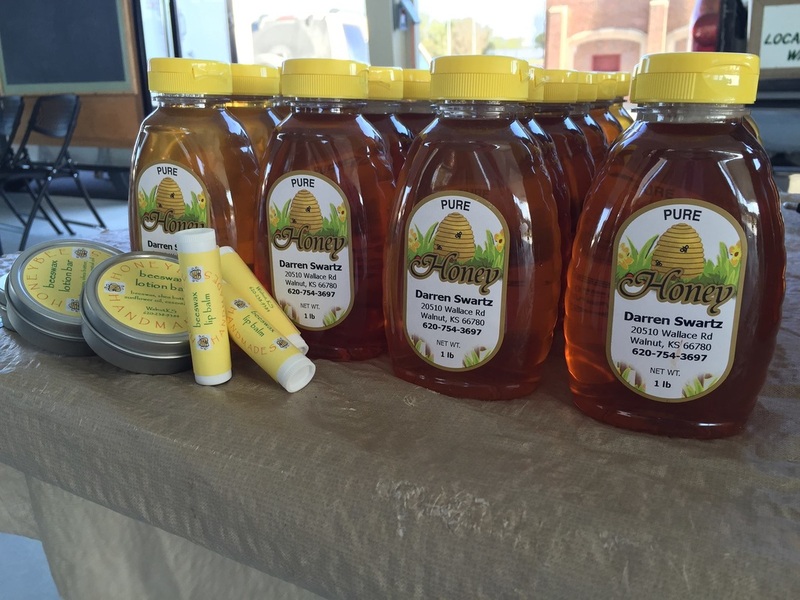 Open from April to October at the Pavilion at 11th and Broadway in historic downtown Pittsburg, the market is a great place to find in-season produce, baked goods, jams and jellies, crafts, and other locally-produced merchandise. It is producer-only, meaning everything at the market is grown (or created) and sold by the vendors themselves. Eating local has never been easier, as all vendors are based within a 75-mile radius of Pittsburg. 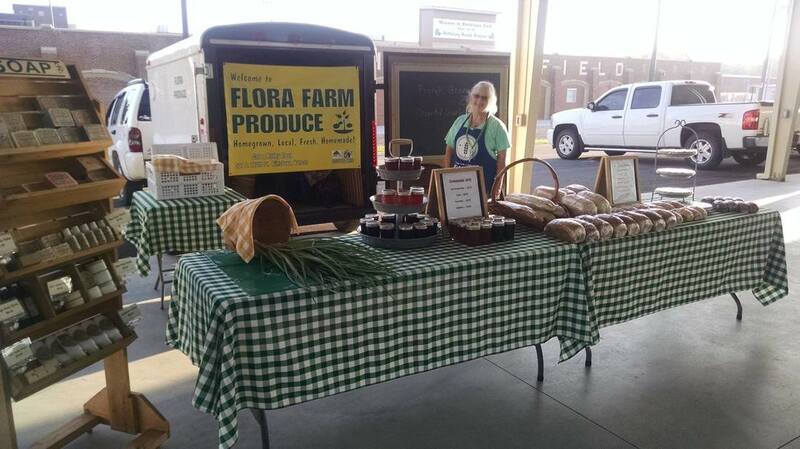 Visit the market on Wednesdays from 4 to 7 p.m. while produce is available, and on Saturdays from 8:00 a.m. to noon.